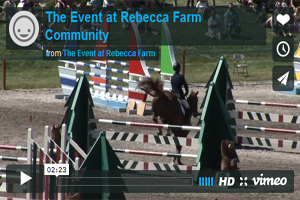 Experience the magic of The Event at Rebecca Farm by watching this year's video . We couldn’t do this without the support of our sponsors and patrons! 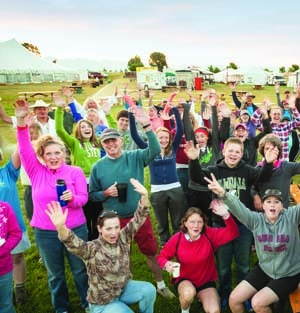 For a list of supporters and for more information on partnering with The Event at Rebecca Farm click here. 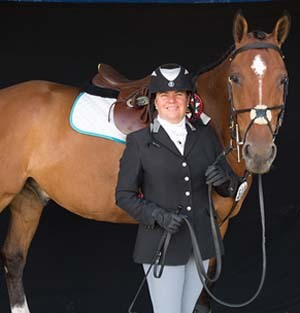 Check out the latest videos and clips from Rebecca Farm here! We invite you to come out and take in all The Event has to offer. 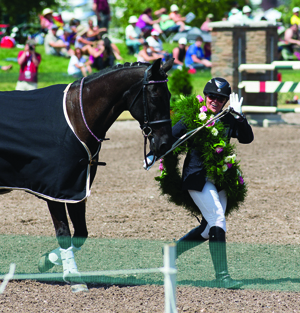 Watch horse and rider compete, do some shopping, and bring the family for our weekend Kid Zone! Click for more information! Volunteers are an essential and necessary component for putting on such a large scale Event. Watch this quick video on the importance our volunteers play each year. 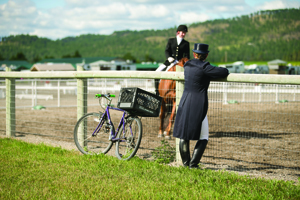 Wondering what the sport of eventing is? 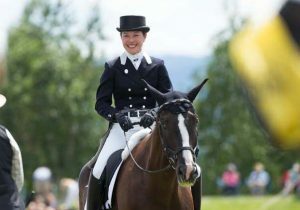 Comprised of three disciplines, eventing is the triathlon of horse sports. As we look forward to 2018, it’s both a privilege and a pleasure to welcome back young riders and world-class competitors to the Event at Rebecca Farm. 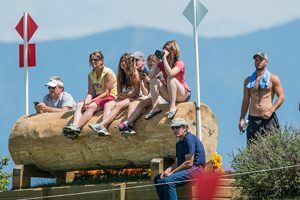 Traveling from around the globe, our equestrian family—along with an army of local volunteers—come together to create an atmosphere that is nothing short of magical. We are honored this year to provide a more permanent venue for the North American Youth Championships. With the success of last year’s initial event here at Rebecca Farm, we look forward to hosting the championships in both 2018 and 2019. I cannot emphasize enough how important the young rider championships are to the future of eventing nor how proud we are to be a part of it. At the same time, we are humbled and gratified by the support of our community family, both volunteers and spectators. I have said it before and I’ll say it again: Thank you! The Event simply could not be what it is without the selfless volunteers and enthusiastic spectators. Reciprocally, we are grateful that we can give back to the community. 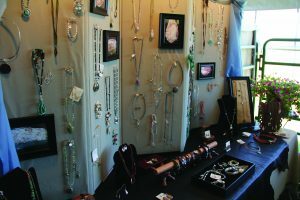 Last year, as in previous years, the Event generated millions of dollars for the local economy, as well as showcasing our beautiful valley for first-time visitors. We’d like to think that ripple effect reaches beyond our valley and throughout our state. 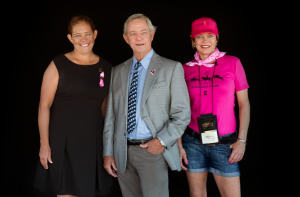 We are also thankful to have impacted our Valley and our world through the charitable work of Halt Cancer at X. Since its inception, Halt Cancer at X, our adjunct charity, has raised almost a half million dollars used to fund cancer research and support groups. 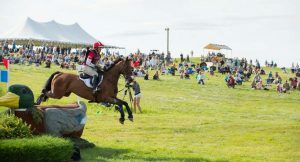 Whether competitor, spectator, volunteer or first-time visitor, my family and I welcome you to 2018’s Event at Rebecca Farm. Bring your lawn chair or spread out your blanket, settle into and enjoy this heady mix of horse and rider, community and camaraderie.